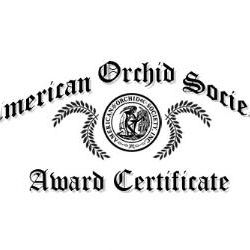 Since 1921, orchid education has been what the American Orchid Society is all about. 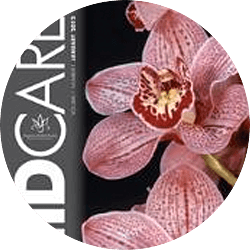 In this section of our website, you will find information on all aspects of orchids and how to care for your orchids and get them to bloom to their best. 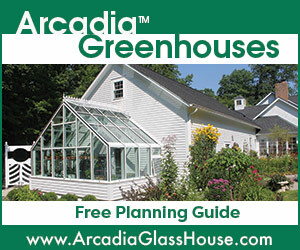 If you are like most of us, you will be spending a great deal of your AOS website time in this section, whether you are just beginning or have grown orchids for many years. 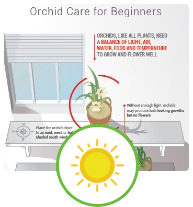 Orchids are all about learning and striving to grow our plants better. 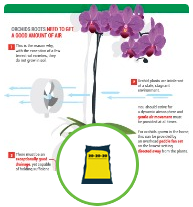 You will find helpful tips if you are growing your first orchid under ORCHID CARE. The AOS VIDEO LIBRARY and WEBINAR sections contain how-to topics and lectures by orchid experts and Greenhouse Chats with Q&As about orchid culture. The CULTURE SHEETS cover growing individual genera and can be translated into nearly every language. An ORCHIDIST’S GLOSSARY is an alphabetical list of orchid terms and helps you learn how to pronounce the genera names, frequently a challenge. 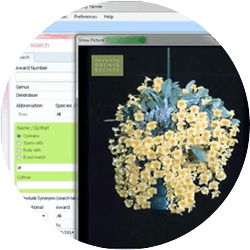 ORCHIDS A TO Z gives genera information and culture requirements and has playable sound files with the proper pronunciation. 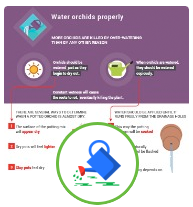 The ORCHID PESTS AND DISEASES section is useful to all of us, and there are two webinars (found under the WEBINAR tab) on Pest and Disease management that you will find very helpful in dealing with these problems. 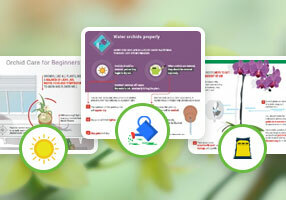 The KIDS’ CORNER has tips for sharing your love of orchids with kids. 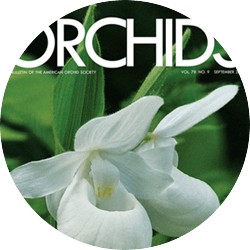 Check out ADDITIONAL ORCHID RESOURCES for lots of additional information that includes original material as well as articles from ORCHIDS magazine. Orchids are wonderful and addicting. Once you have one, you will find that you want another, and another, and another…… They are beautiful, and some are ones that only a mother would love. Some orchids smell so sweet and others like rotten meat. Learning how the orchids have evolved to attract their pollinators is one of the most fascinating parts of the study of orchids. 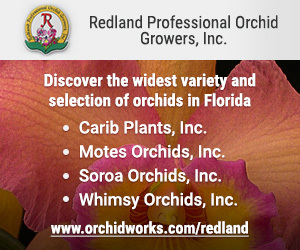 Orchid lovers and growers are from all walks of life, with different occupations, but all share a passion for orchids. Once you get it, you are hooked. Orchids bring peace, love, and happiness to your life; they bring a way to escape from the stresses of everyday living. 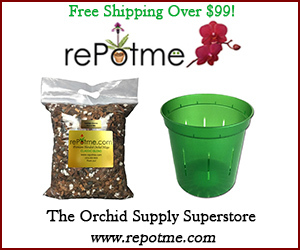 Whether you grow on your windowsill, or under lights in your basement, or outdoors, or in a greenhouse, you are a part of the wonderful orchid community, and, by being a member of the AOS, you have a home and are part of a close-knit orchid community. The orchids are amazing and so are orchid people. 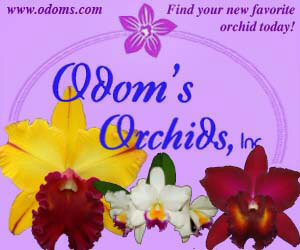 They are always willing to share their knowledge and love of orchids with others. The AOS exists to serve you, the orchid grower. 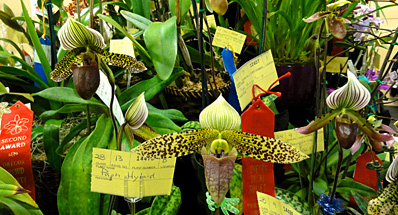 Among the perks of membership are the outstanding AOS website with accurate, reliable orchid information, the monthly ORCHIDS magazine, and the AOS webinars held twice monthly given by orchid experts and dealing with pest and diseases, culture, species, and hybridizing and include Greenhouse Chats which allows you to submit questions to be discussed during the Chat.